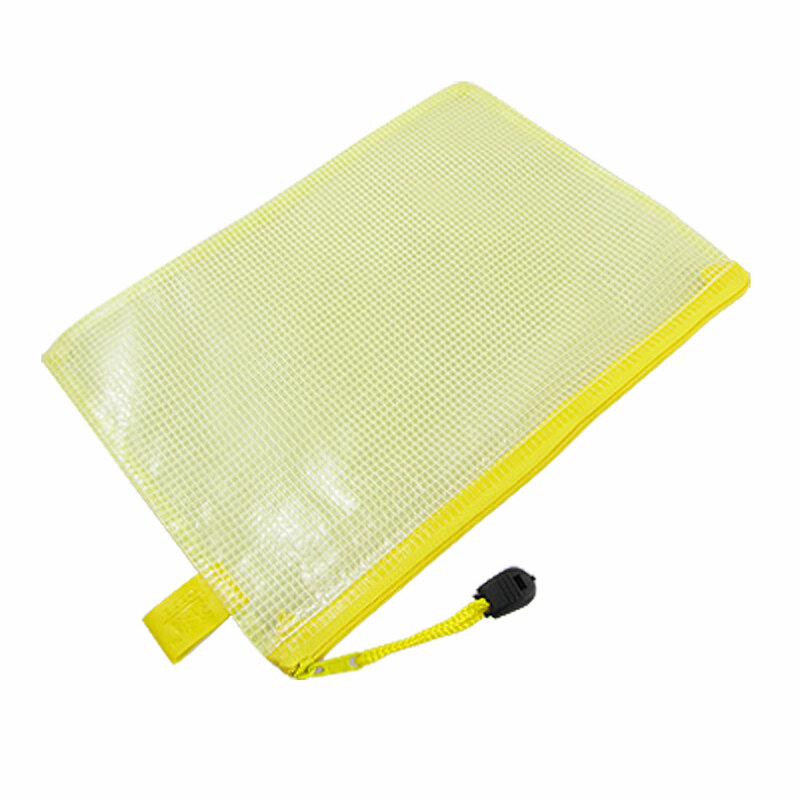 Wonderful stationery accessories of this Zipper Bag for you to carry your A5 paper document, files or pens as you want. With netty design in bag interior, quite specilial and fashionable! Strapes design that is quite easy and convenient for your daily use.